Blue Label Telecoms is acquiring 35% of Cell C, injecting R4bn in new capital as part of a major restructuring of the telecommunications operator that will lead to current controlling shareholder Oger Telecom diluting its stake from 75% to roughly 27%. The restructuring, details of which have been provided to TechCentral by Cell C CEO Jose Dos Santos and Blue Label co-CEO Mark Levy in a wide-ranging interview, will see Cell C’s debt reduced “significantly”, to less than R8bn. The target is to reduce the debt further over the next 12 months, according to Dos Santos, who has agreed to remain on as Cell C’s CEO for a period of at least five years. Oger Telecom has agreed to help reduce the debt significantly through the injection of fresh capital. The exact amount is not being disclosed, but it runs into many billions of rand. As part of the deal, Cell C employees will acquire a 30% stake in Cell C for R2,5bn. The money to pay for this will be raised through a financial institution and the debt will then be paid down through dividend flow from Cell C over a period of years. This R2,5bn in debt will form part of the R8bn (or less) in debt on Cell C’s balance sheet post the restructuring. Black economic empowerment partner CellSAf’s stake will be reduced from the current 25% to about 9% as part of the proposed restructuring. The news comes just weeks after Telkom walked away from making an offer to buy Cell C after concluding a due diligence investigation. A number of international operators, including Orange and TeliaSoneria are understood to have considered buying the company, which is South Africa’s third mobile licensee after Vodacom and MTN. Dos Santos told TechCentral that the biggest obstacle to putting Cell C on a new trajectory has been restructuring its high levels of debt. That has now happened, thanks to Oger Telecom agreeing to pay off a significant chunk of it. “The intention is to reduce the debt to R6bn over the next 12 months,” Dos Santos said. 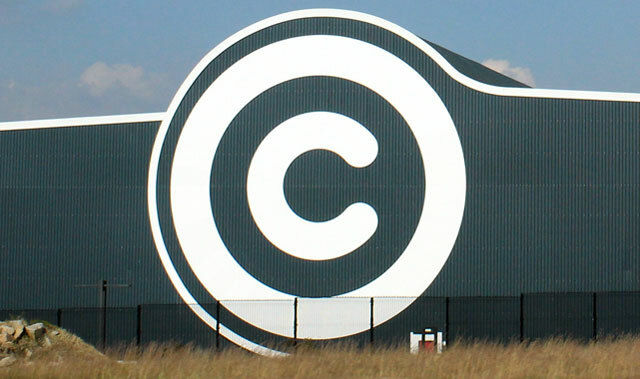 The restructuring plan has placed an enterprise value on Cell C of about R18,5bn. After the restructuring, 3C Telecommunications (CellSAf and Oger Telecom) will hold 35% of the equity, Blue Label a further 35% and staff and management the remaining 30%. After the deal’s conclusion, Cell C will not have a controlling shareholder. Cell C said its board and the board of 3C Telecommunications will now assess the offer from Blue Label (and from Cell C employees). “The restructuring is subject to conditions precedent, including the execution of agreements typical of a restructuring of this nature and the obtaining of all requisite regulatory approvals,” it said in a statement. Blue Label’s Levy said, meanwhile, that the reduced debt in Cell C of between R6bn and R8bn “makes it an interesting business to be part of”. He said Blue Label has “stress-tested some of the assumptions”, and ultimately believes that the transaction will be positive for Blue Label earnings and for shareholder wealth. In a statement, Blue Label said the expected effective date of the proposed transaction is 1 June 2016. A big question is whether owning a significant minority in Cell C will affect Blue Label’s relationship with MTN and Vodacom. The company is a big distributor of prepaid airtime for all three mobile operators. 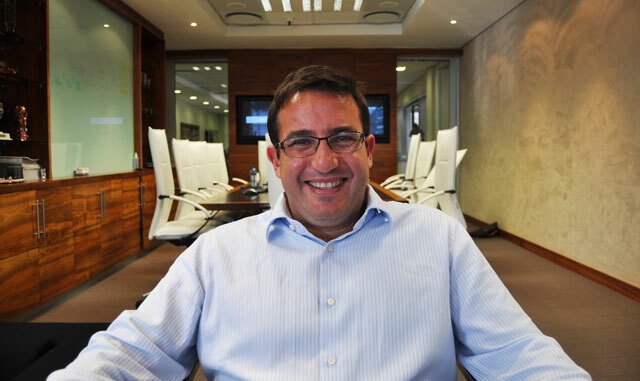 But Levy plays down concerns that the deal could affect Blue Label’s relationship with Vodacom and MTN. Blue Label is making the smart choice. As margins decrease operators are going to collapse the supply chains and distribution channels to squeeze out extra value. Already the independent service providers disappeared in the contract space… it is only a matter of time before the operators start consuming the distribution channels in the prepaid market as well. Blue Label is making the right long-term play here.